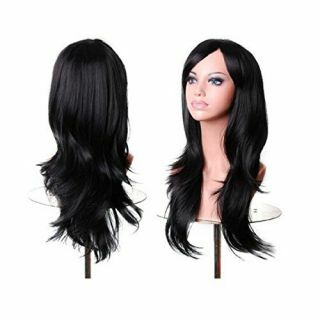 Rococo custom wigs are designed and styled for your specific needs. You are able to select your style, length, and design. Speak with a Rococo representative for more information. 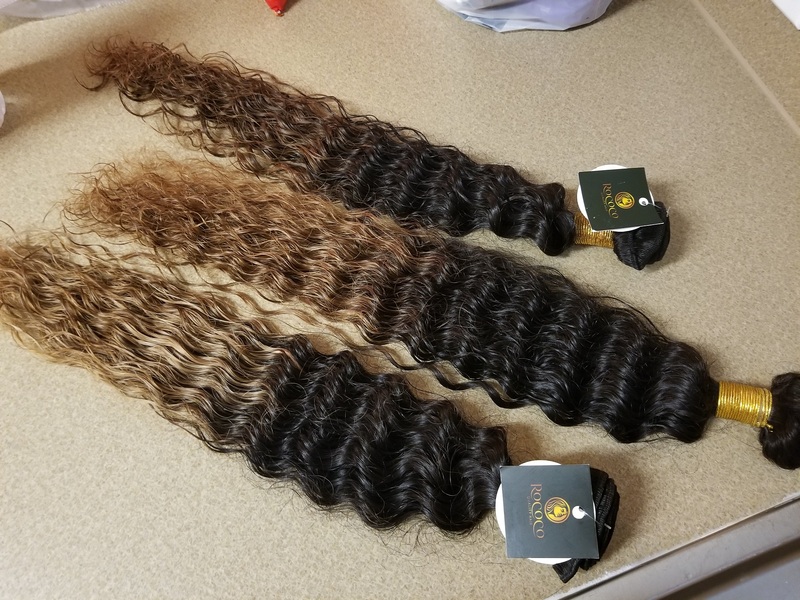 Please call Rococo directly to order your Rococo Custom Wig.